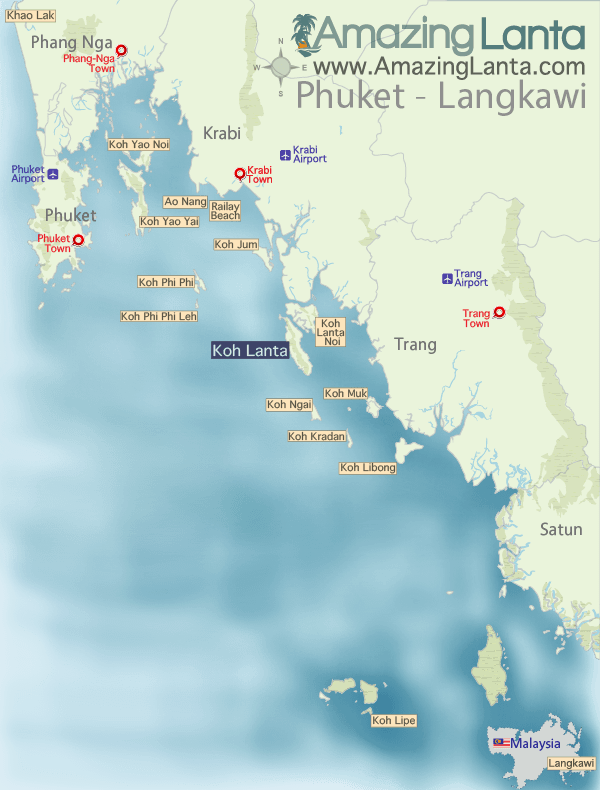 At 10:00 the ferry will make a brief stop at Koh Lanta which is an interchange station. You will change boats to a speedboat to continue the rest of the journey. 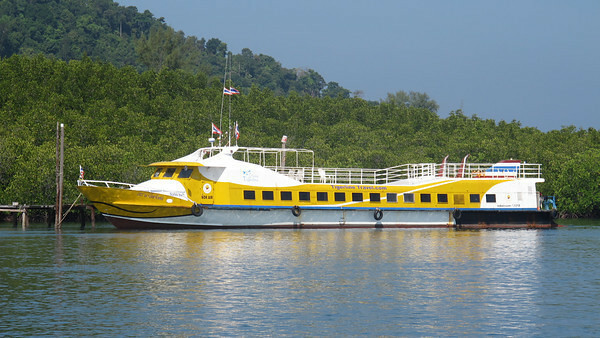 The speedboat is faster than the ferry and can hold 47 passengers and 3 crew with seating for every guest. 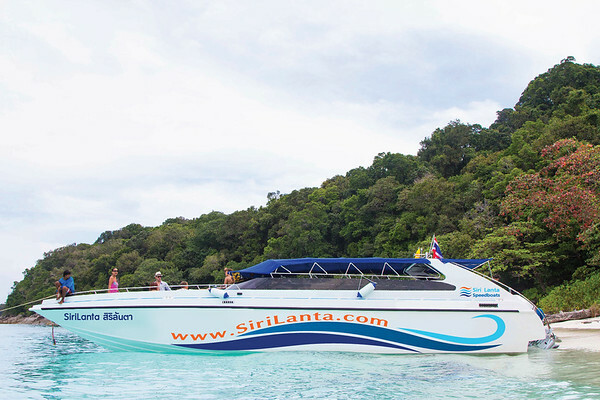 The speedboat which will take you from Koh Lanta can hold 47 passengers and 3 crew. Click here for more photos of the speedboat. Please provide your hotel's full name and address so you can be dropped off as quickly as possible.